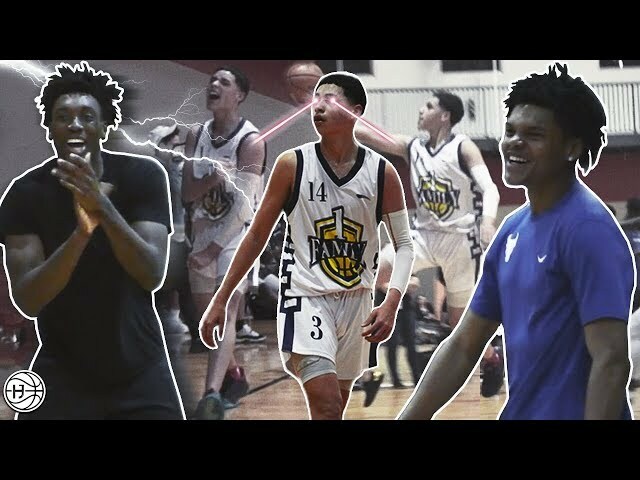 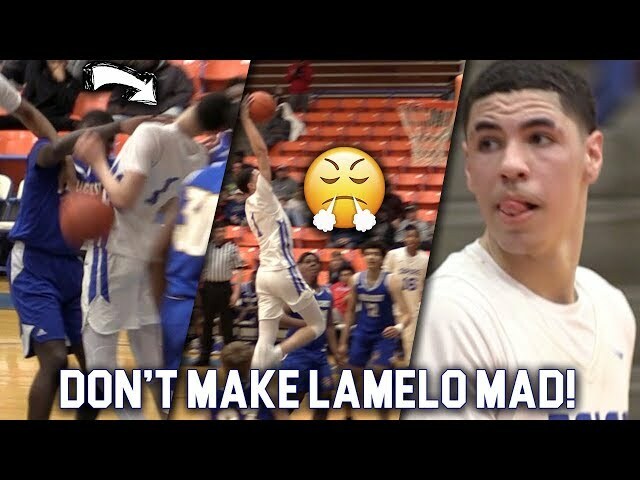 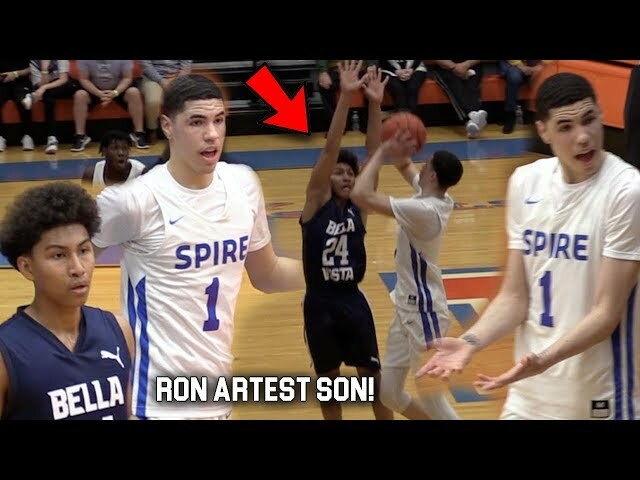 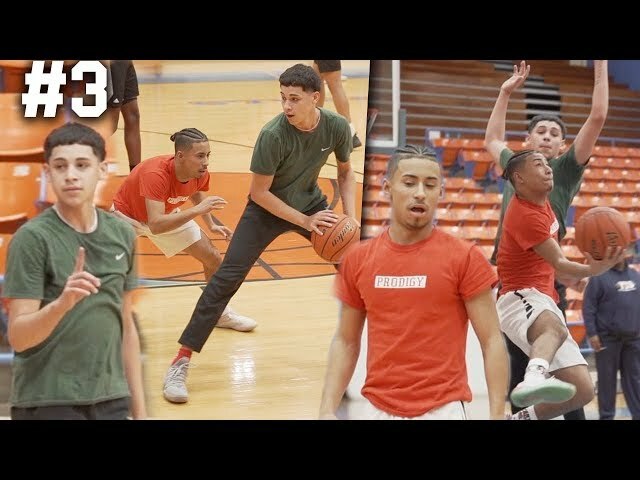 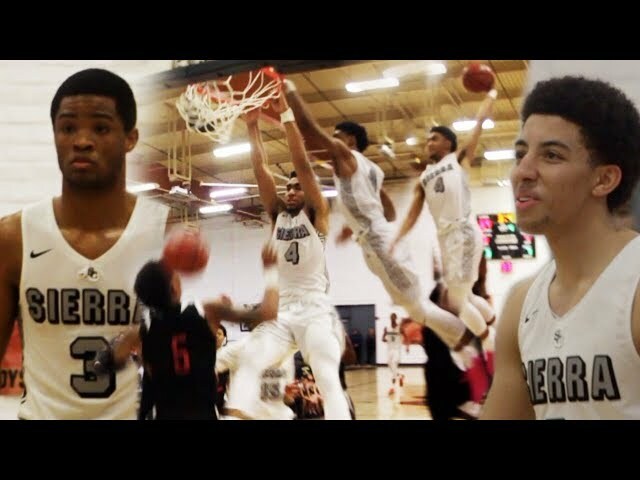 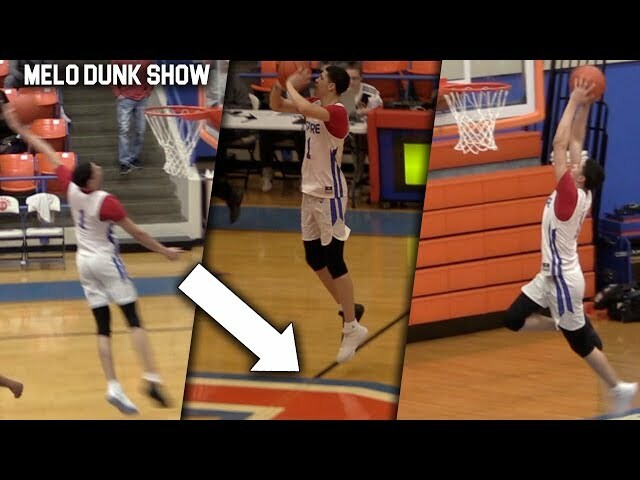 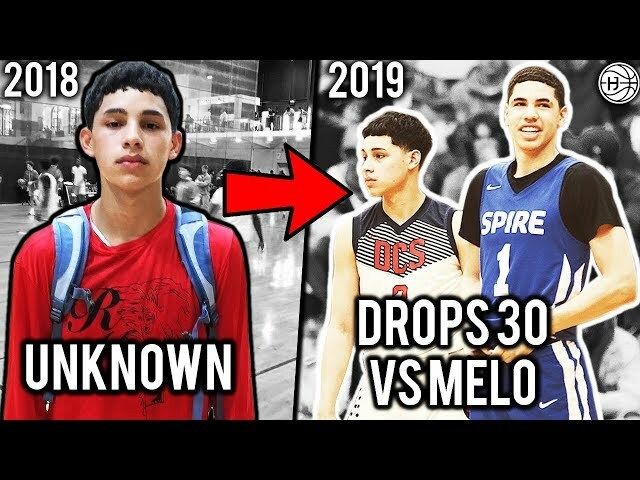 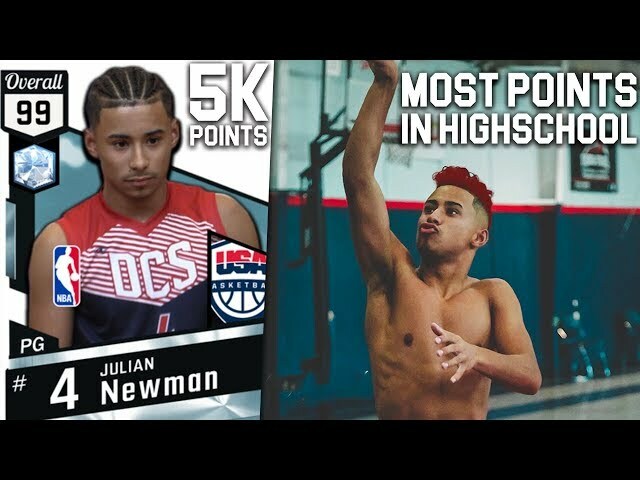 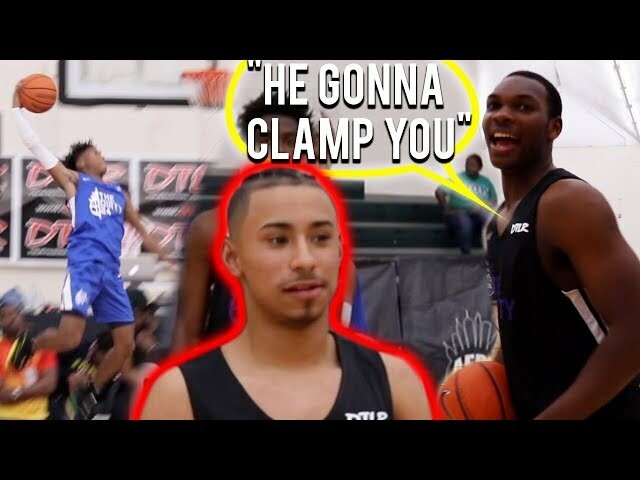 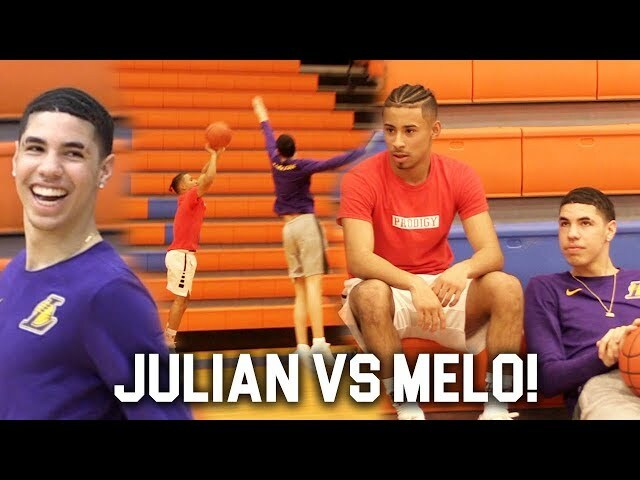 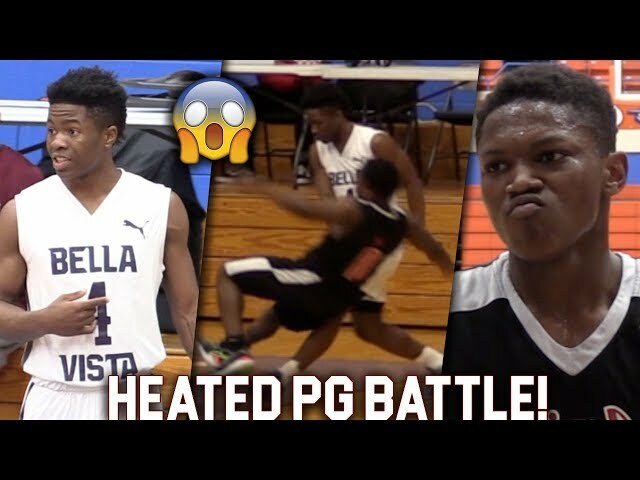 #1 8th Grader Mikey Williams DOMINATES HS PLAYERS! 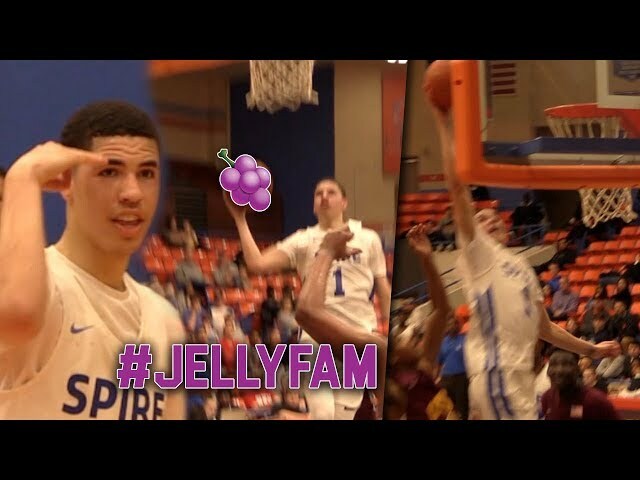 POSTER DUNK? 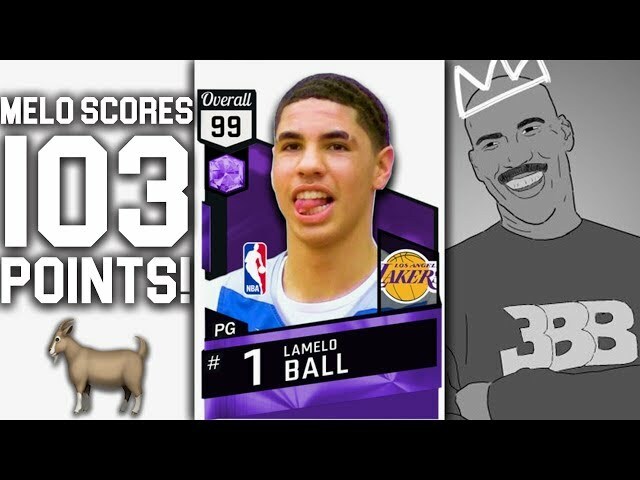 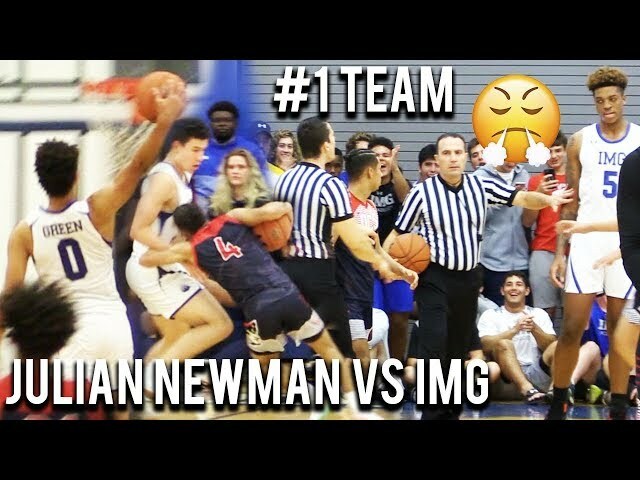 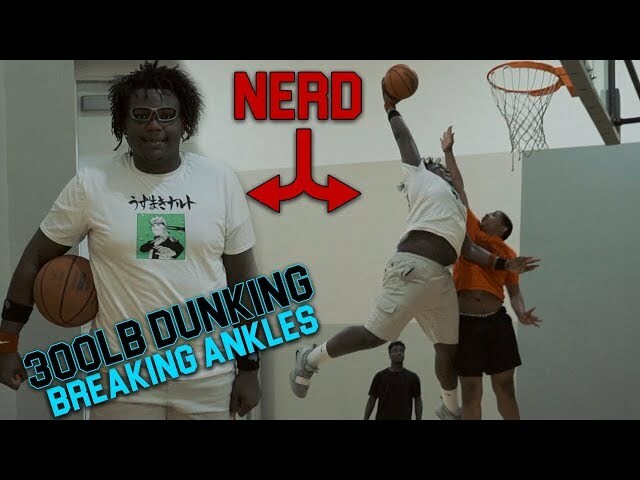 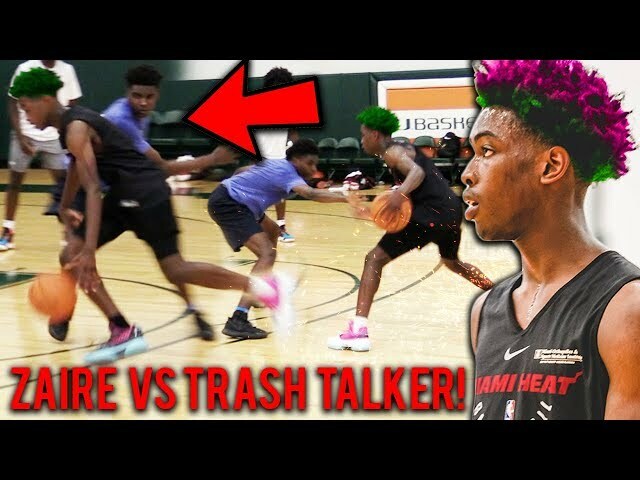 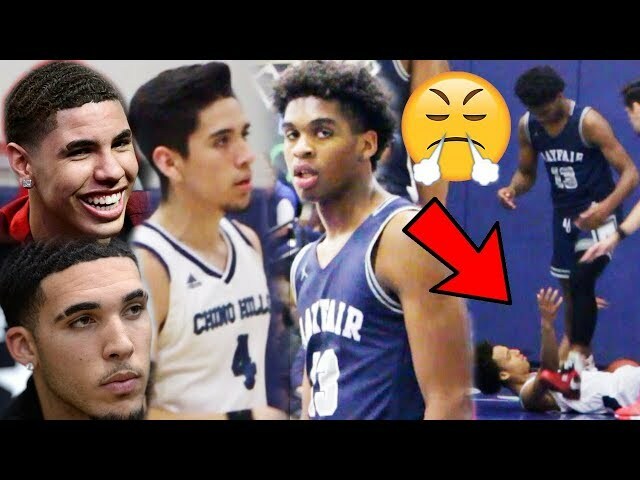 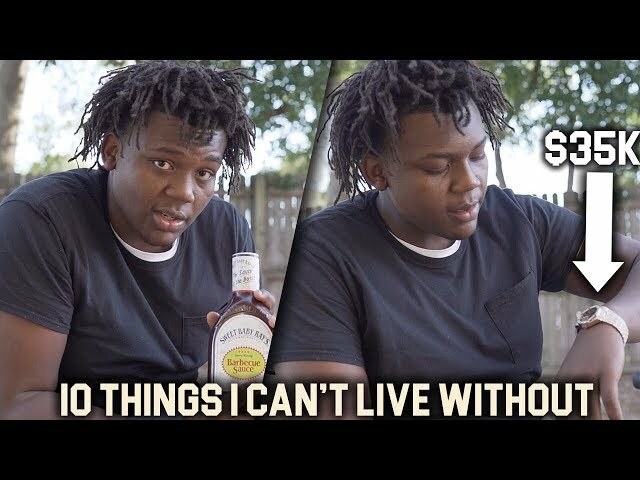 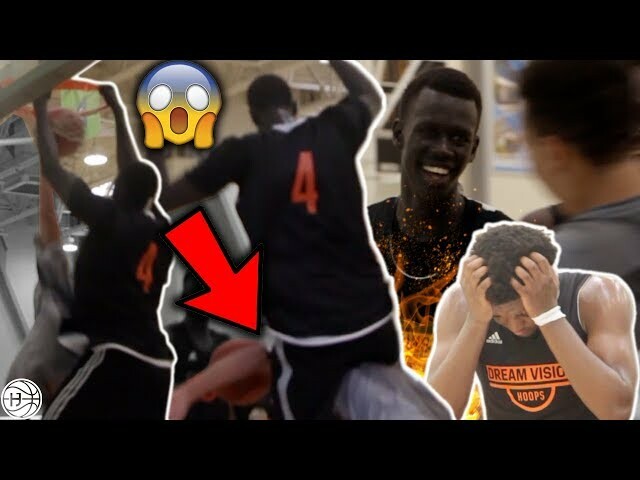 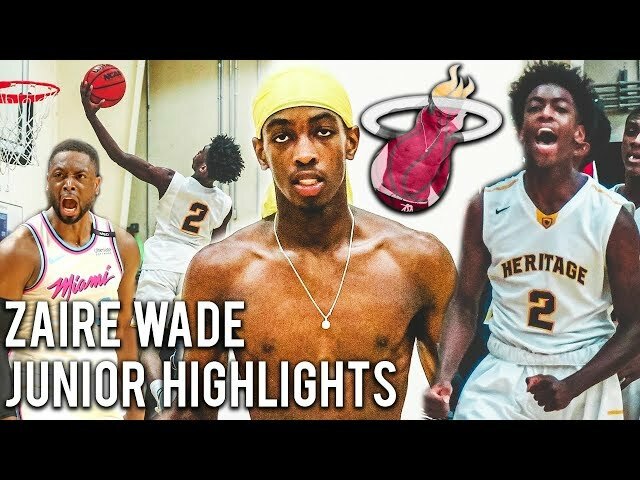 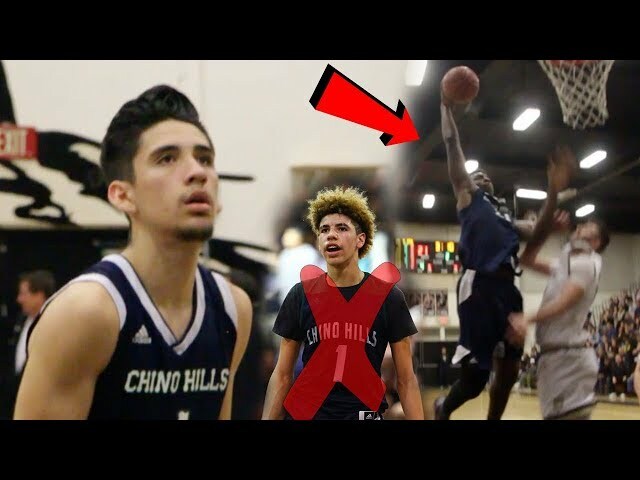 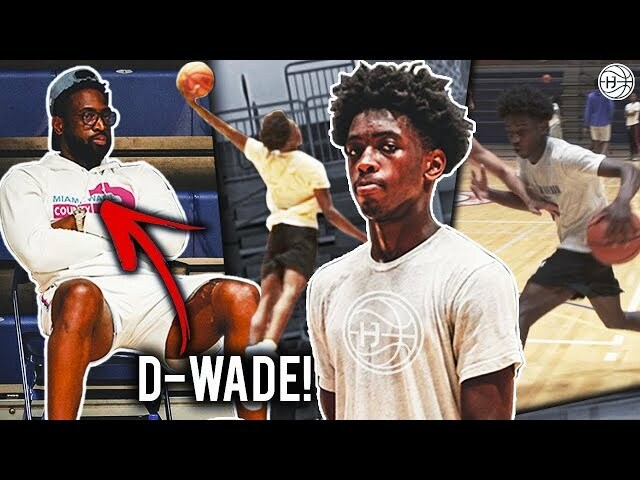 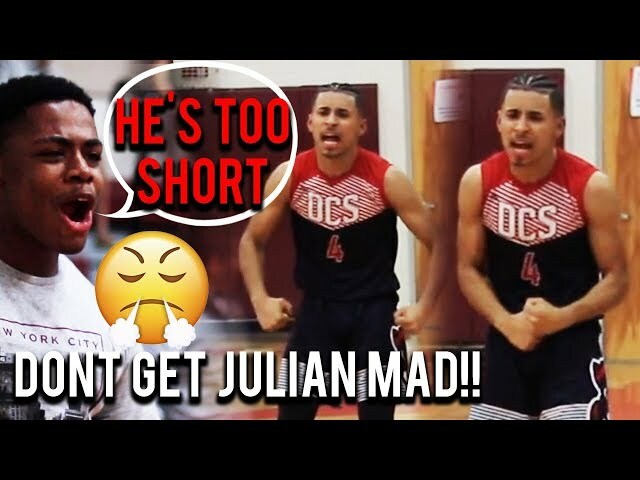 6'9 8th Grader JAH GETS HEATED! 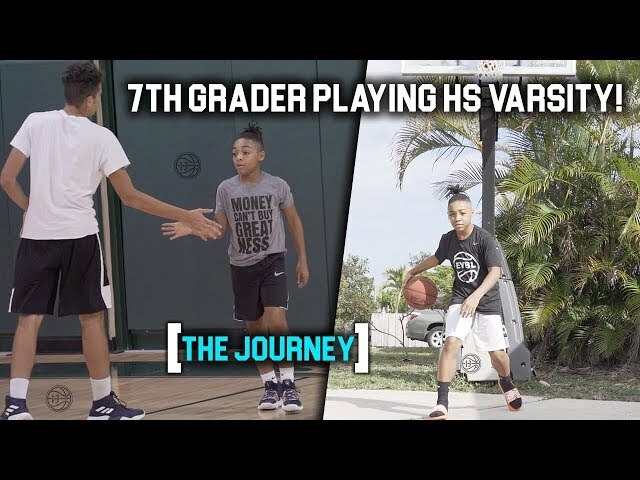 Mikey Williams and Jahzare Jackson are only in 8th Grade. 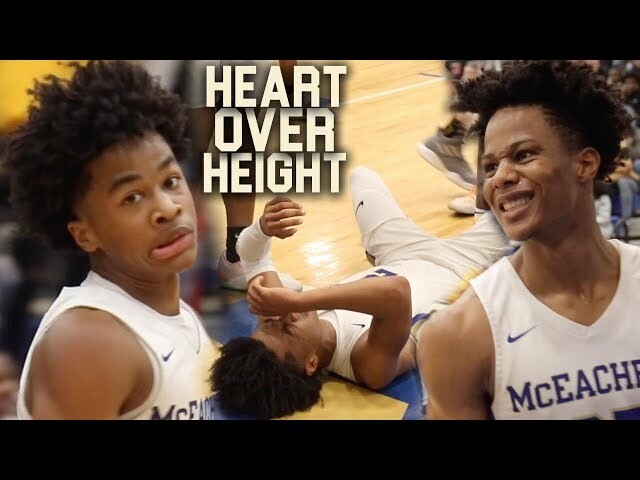 Mikey Williams is already a PROBLEM. 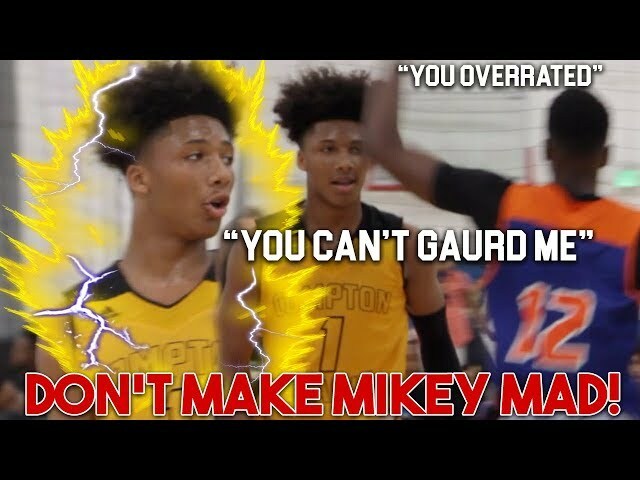 14 years old, Mikey Williams is something different. 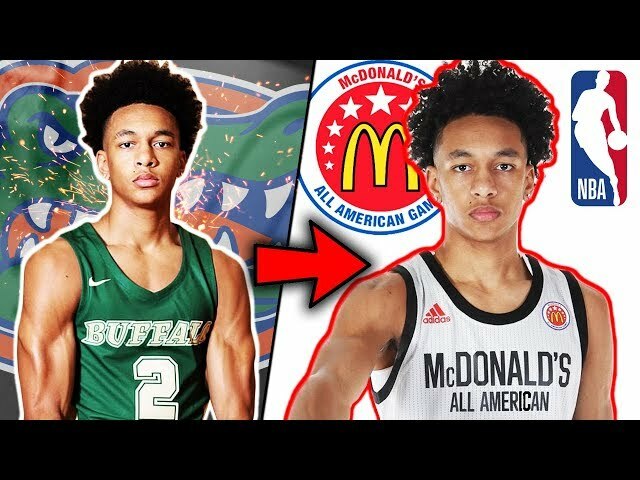 Williams is ranked the No. 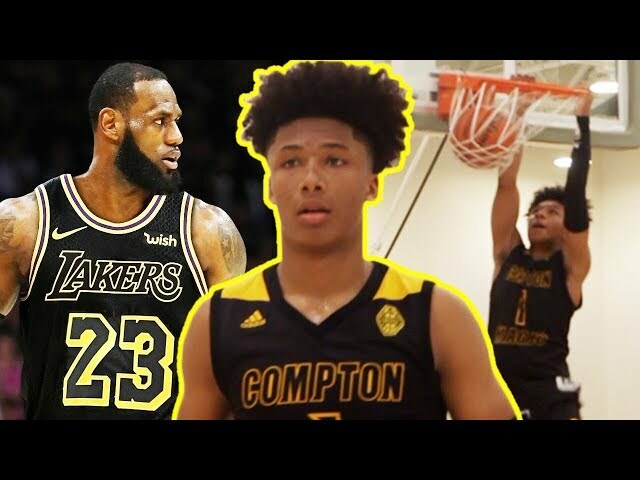 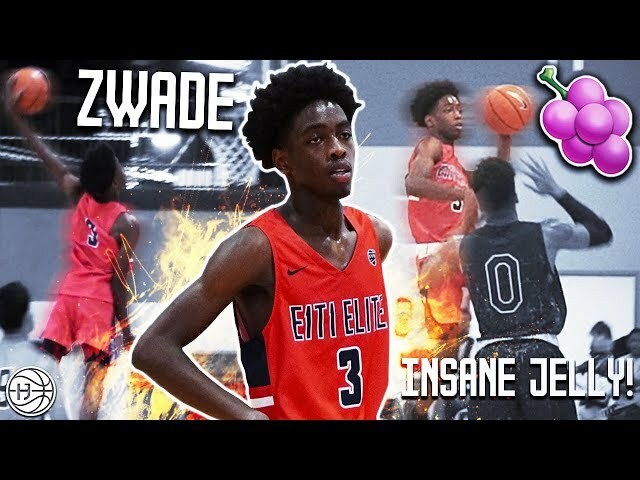 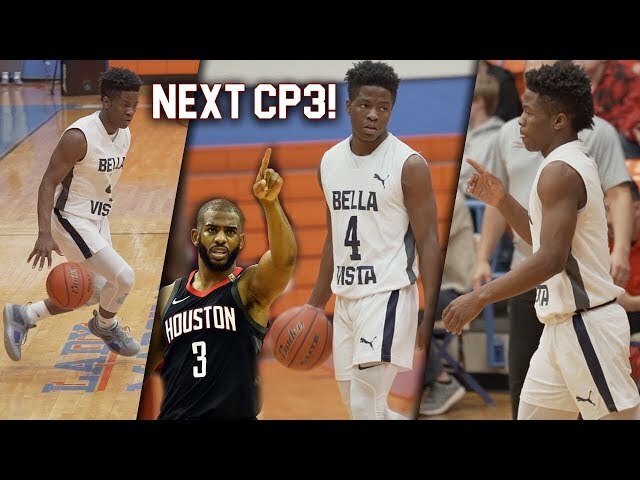 1 basketball player in the Class of 2023 by the Naismith National Youth All American Report, two spots ahead of Lebron James Jr. 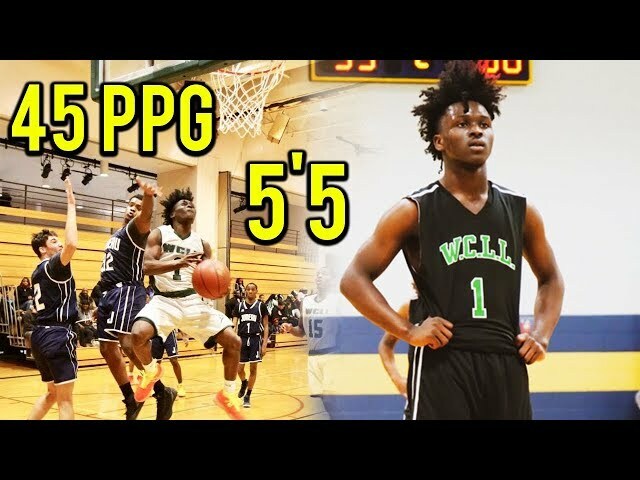 The point guard listed as 6-foot-1 by JuniorFutureISO, but as it’s September of his eighth grade year, he’s bound to keep growing — if he hasn’t surpassed that height already. 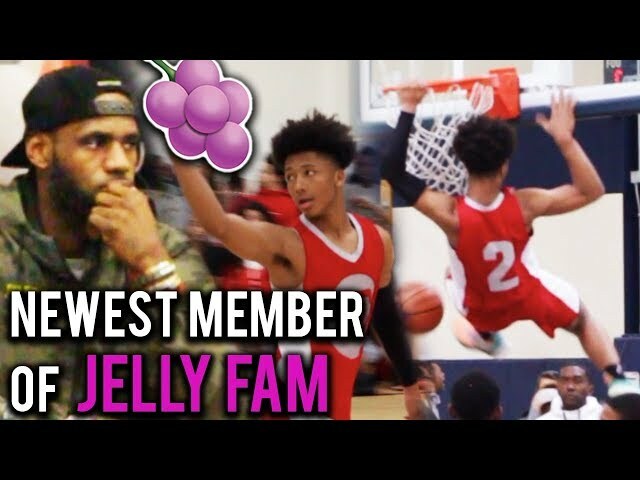 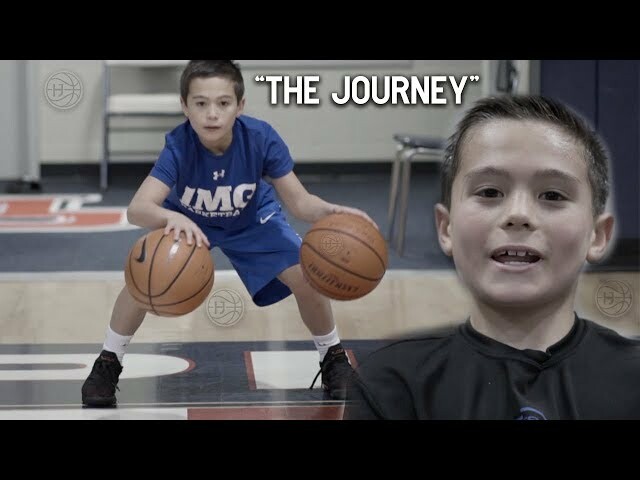 The athletic guard, who teamed up with Bronny James on the North Coast Blue Chips, is one of the best 8th graders in the nation.LeBron James Jr. has about as much attention paid to his career as any 13-year old AAU player. 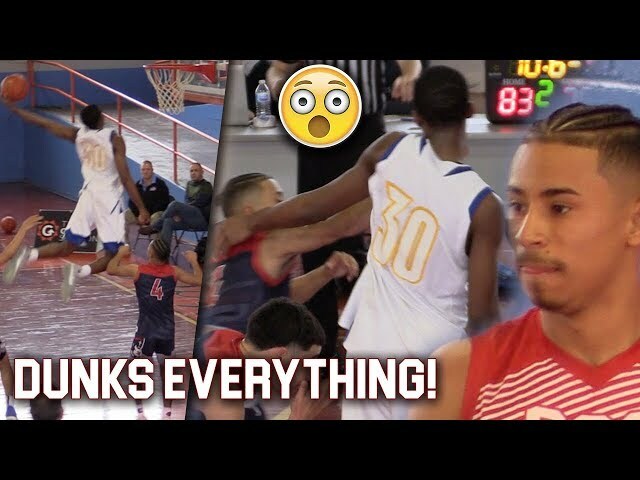 On Friday, the internet took notice of one of his teammates: Jahzare Jackson. 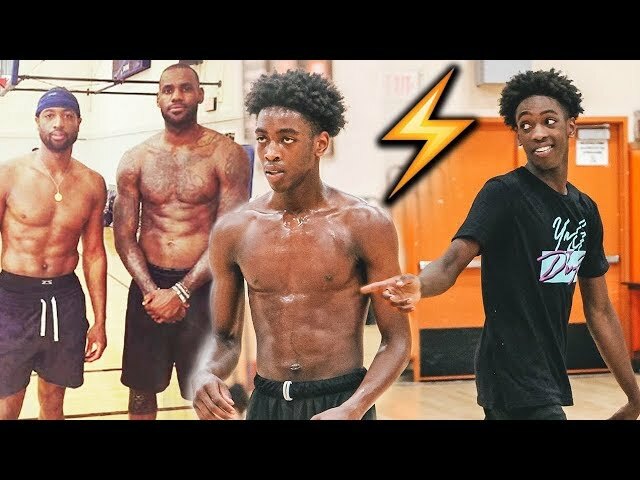 Bronny Jr. already has reported offers from schools like Duke and Kentucky, even though he’s years away from potentially playing college ball. 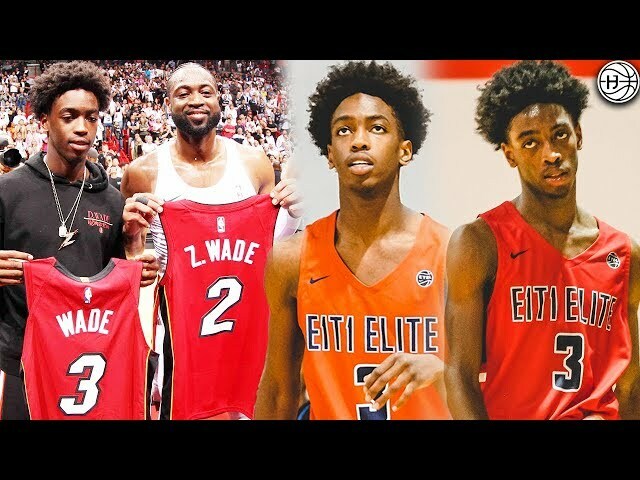 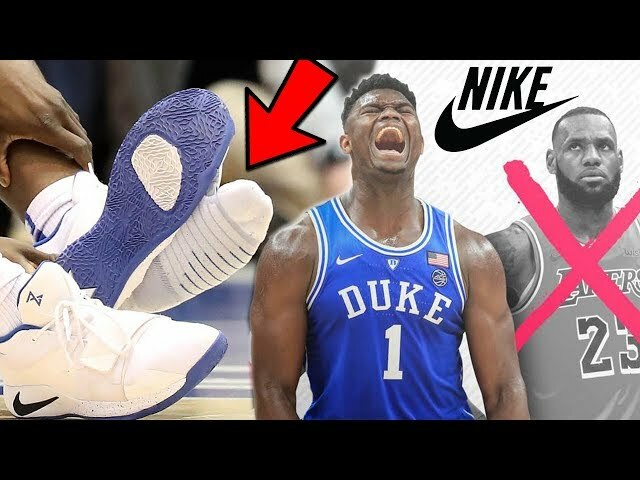 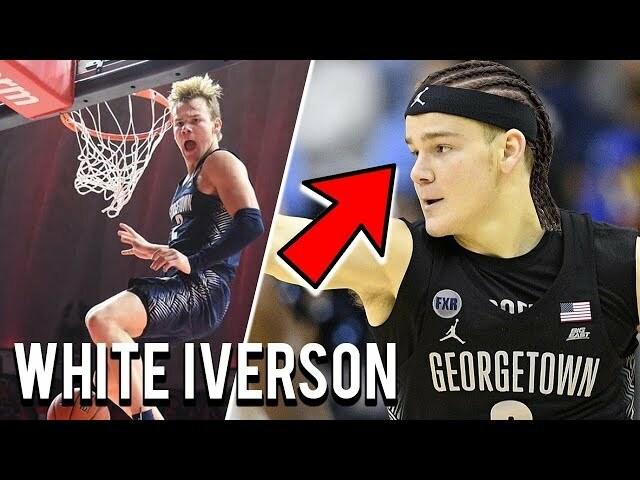 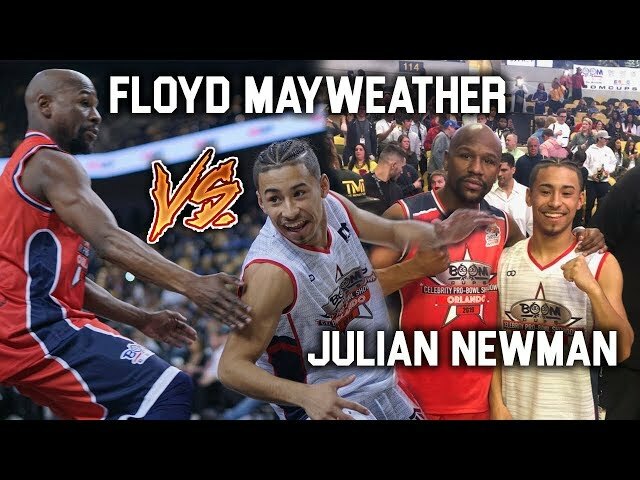 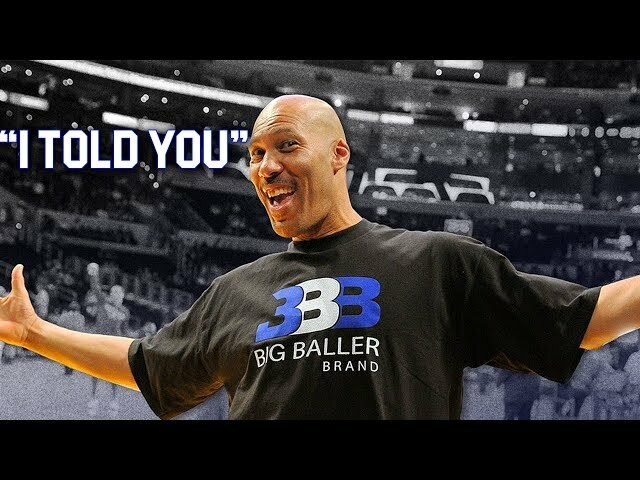 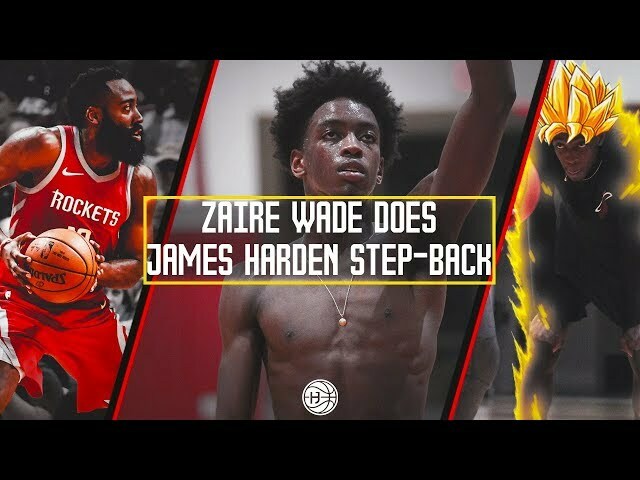 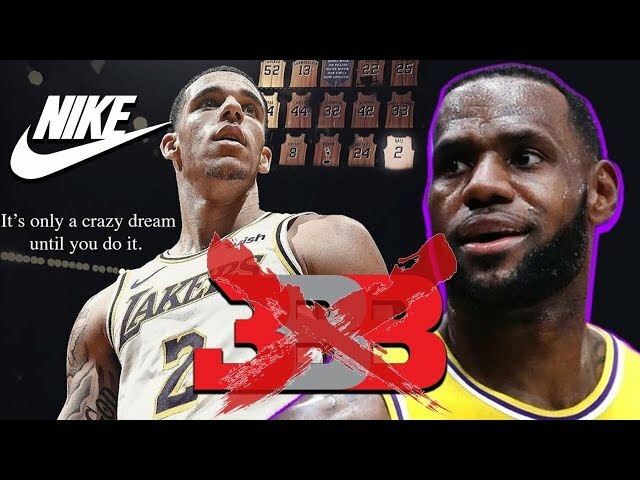 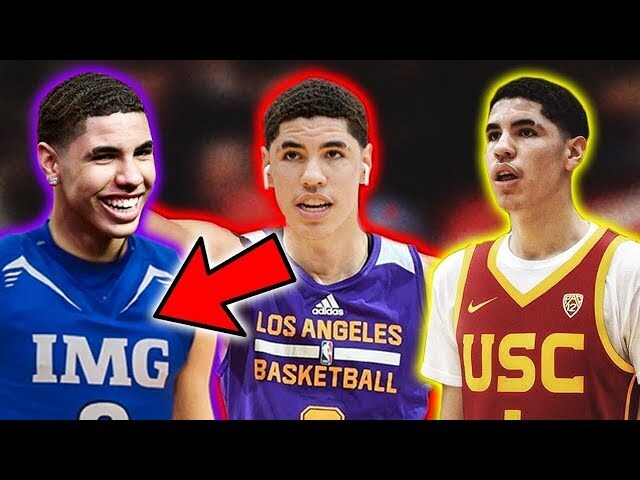 There is also some thought that if the one-and-done rule is done away with, he could make a jump right to the league, to potentially play with his father at the end of his career. 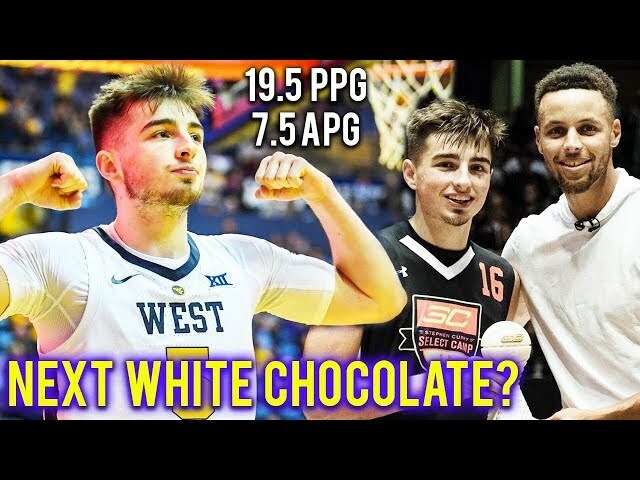 That would certainly be cool.